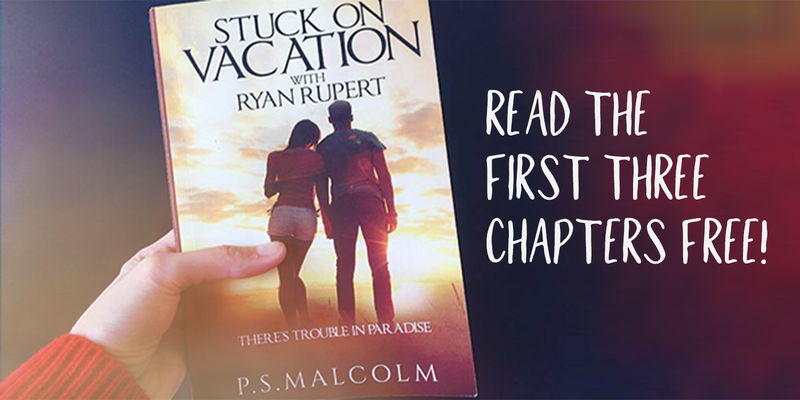 I’m back with another interview— this time I’m chatting with Aubany from my book Stuck on Vacation With Ryan Rupert. If you missed the first instalment in this blog post series, head here to read Ryan’s interview. Hey! Okay, three facts? Let’s see… I love coffee, I like reading romance novels, and I have a huge fear of the sea. I suspect from watching Titanic when I was younger. I swear, that movie is not for kids! Perfect Chemistry, by Simone Elkeles. Oh geez— I mean, Tallahasse is great and all but I think I’d feel more at home in a place like Winter Park. I haven’t put much thought into moving interstate. Especially because of my Mom— I’d like to be somewhat close to her in case something happened. So, what if Ryan wanted to move interstate? Are you trying to hint at something here? Well, in all honesty, I’d probably go with him anywhere. He’s got dreams to fulfil, while my aspirations can be taken with me no matter where we go. And I can always jump on a plane if I need to. Well, I’m still in high school, so it’s mainly homework. But I’ve almost convinced my parents I can handle school and a job, so they might let me work at the coffee shop a few blocks over. Melissa and I always go there after school to binge on fries and milkshakes. What’s your fondest memory with your Mom? The time we went to visit my Grandma. It was really nice because we all had lunch together and she shared so many stories about Mom’s childhood that I didn’t know about, and then we went shopping for debutante dresses together. It really helped us bond. One last question— what’s the worst thing Ryan’s ever done to you? Why would you ask me that? Wait— actually, there was this one time in the school cafeteria he convinced his entire table of friends that I was an alien from mars and people avoided me all day. It got so bad that a teacher asked a student to hand out worksheets and he refused to come near me, so we all had to go to the principal’s office and make Ryan explain himself. That’s it! 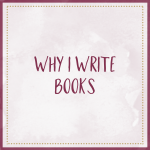 If you enjoyed this character interview, subscribe to my blog because I’ll be doing more. 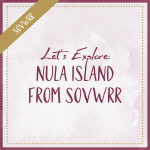 And if you liked Aubany as a character, consider adding SOVWRR to your Goodreads bookshelf.